It’s time for another Fab Friends Thursday Blog Hop. My co-host, the lovely Ashley, and I have decided to make this a twice a month deal. We may start to only do it monthly, simply because we want to have more related content for our blogs. We apologize for that! Anyway, this week – we are having another great Fab Friends Thursday Blog Hop! If you’re new at blog hopping, it’s an easy and fun way for you to drive more traffic and get more followers to your website or blog. 1. 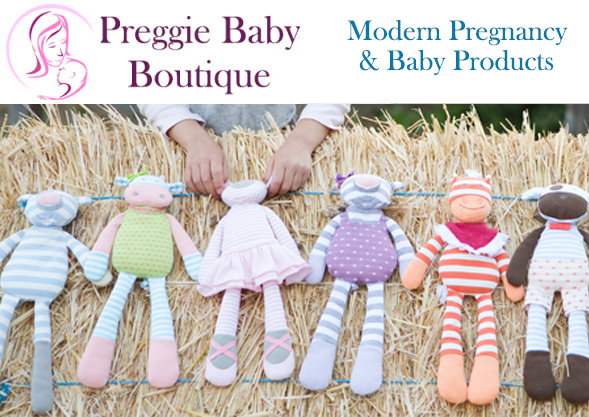 Mandatory – Follow your co-hosts: Hip Chick’s Guide to PMS, Pregnancy, and Babies (this blog) and All That Glitters: Girly Fashion Trends on Google Friend Connect. 2. 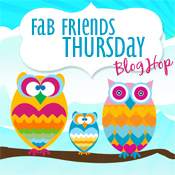 Mandatory – Grab our Fab Friends Thursday Blog Hop button and post it in a blog post or on your side bar. The only reason we ask this is to help promote this blog hop. And it gives potential followers a good place to comment after they follow. 4. Follow anyone you’d like, and follow back those who follow you. This is just plain nice. 5. Leave a comment with your URL on any blog that you follow. This makes it easier for the blog owner to visit and follow you back. Thanks for hosting. I have a page just for blog hops. 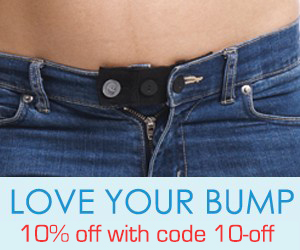 I placed your button there. Have a fab Thursday! New follower. Thanks for the linky! i posted the button on my sidebar! Thank you for hosting, this is my first hop through you!! I’m a new follower, please come and say hi @ ModernMomRedefined.blogspot.com I also have a new hop on Mondays called “Memory Mondays”. It’s a lot of fun… hope you can join it sometime! Have a great Thursday! It’s a very nice idea, will check out the blogs from the list!